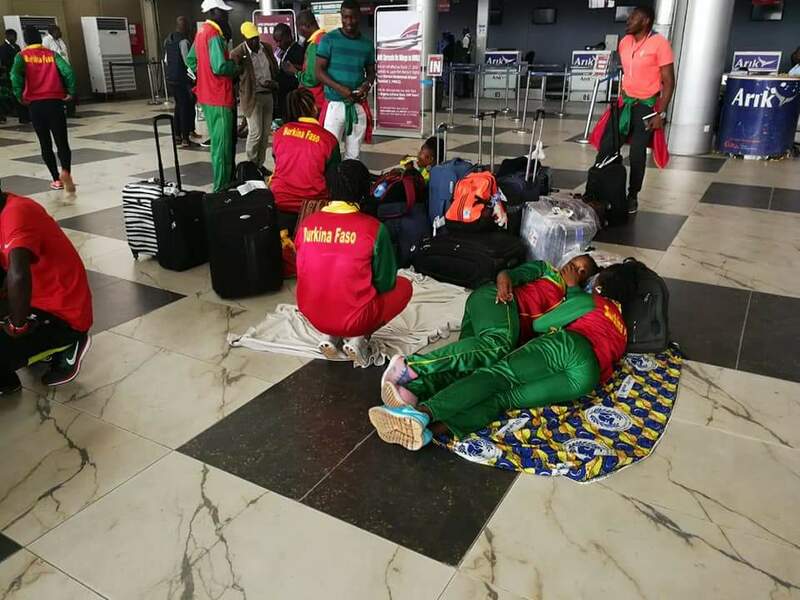 A technical crew member with the Burkina Faso team has faulted the track design at the Stephen Keshi Stadium in Asaba, which is the host venue for the ongoing African Senior Athletics Championship. The coach, who preferred to remain anonymous, also revealed that he had been in Asaba for three weeks. The Stephen Keshi Stadium track has been heavily criticised by athletes and officials as the Athletics Championship continue to suffer various setbacks. Apart from the track design problem, Asaba 2018 has been engulfed by problems like event rescheduling, poor organisation and many more.